Thomas de Leu or Leeuw or Le Leup or Deleu (1560–1612) was a French engraver, publisher, and print dealer of Flemish origin. 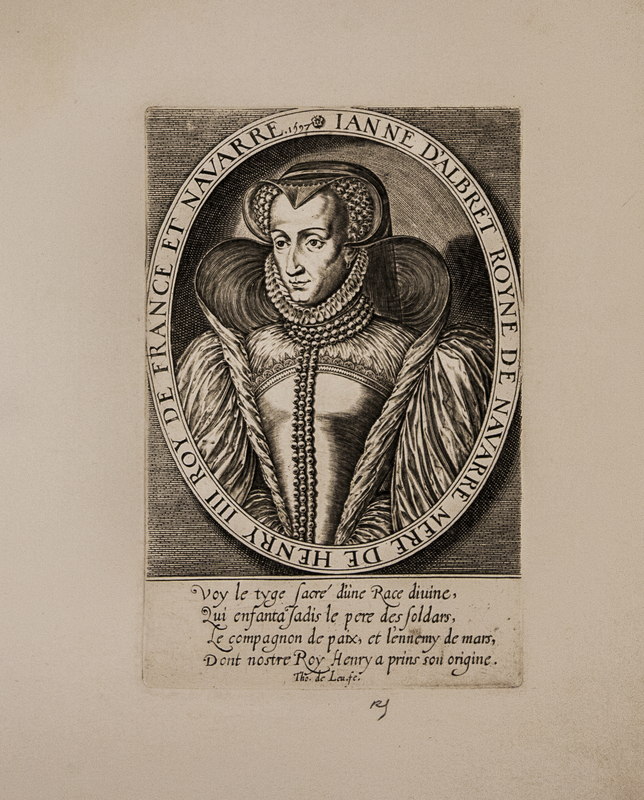 He was the son of a print dealer in Oudenaarde and began his career in Antwerp, where he worked for Jean Ditmar (c. 1538 – 1603) and was influenced by the Wierix. 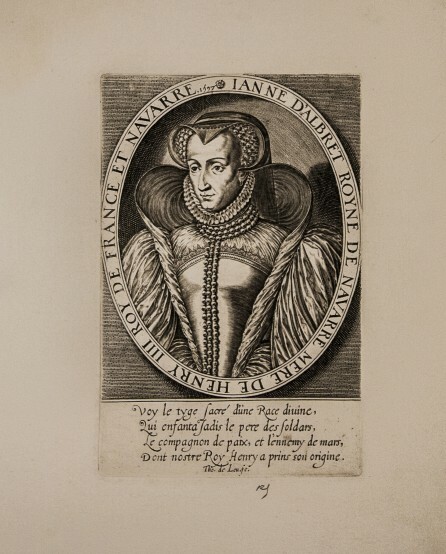 Sometime after 1576 and before 1580 he went to Paris to work for the painter and engraver Jean Rabel (1540/50–1603). In 1583 he married Marie Caron, daughter of Antoine Caron, one of the principal painters of the Second School of Fontainebleau. Although it has been stated that he was thereby the brother-in-law of the engraver Léonard Gaultier, this is probably not the case. In the Wars of Religion he managed to switch from the side of the Catholic League to that of Henry IV. As a result he became enormously wealthy, running a highly productive workshop and publishing numerous prints by other artists. His apprentices included Jacques Honnervogt (fl 1608–1635) and Melchior Tavernier (c. 1564 – 1641). In 1605 he married Charlotte Bothereau. His daughter Charlotte married Claude Vignon.